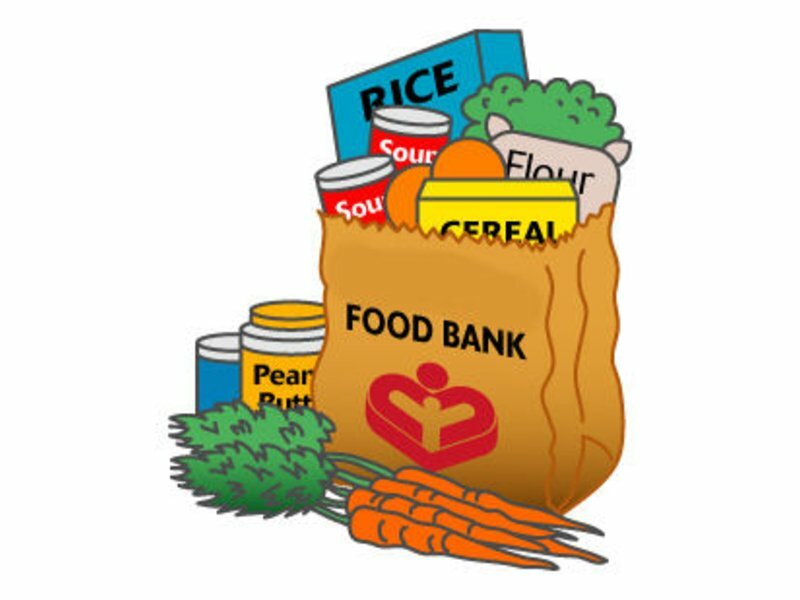 Have you thought about donating food? Well now you can donate at the library. The library has partnered up with. The Food Bank of Delaware, Milford Branch. way to the tower. It will be there from February 1, 2019 until May 31, 2019. Please feel free to donate nonperishable items.